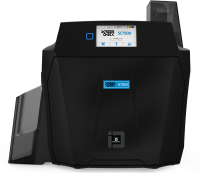 Innovative, durable and secure, these printers will meet all your expectations whether you need an entry-level printer or full-featured ID card solutions. 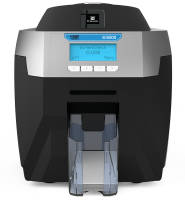 Screencheck printers provide an effective, clear solution to producing high quality ID cards. 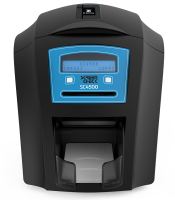 Choose from a range of products and complete card management systems. 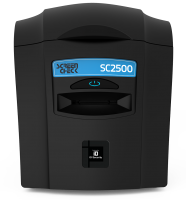 Whether you need ID cards, access control badging, or other cards, Screencheck gives you user-friendly software, intuitive ID card printers, and supplies for all your business needs.